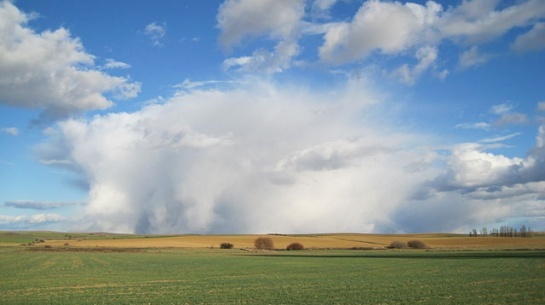 The reasons that can move someone to visit Palencia are very varied: we have clients who seek our culture, others who are willing to immerse themselves in the Castilian gastronomy; others tell us about nature but what they all find are a thousand different landscapes in which to get lost. 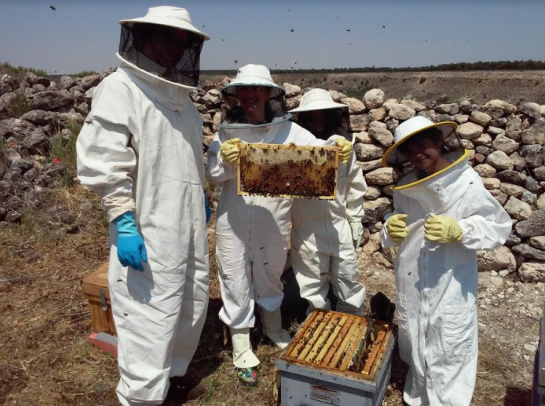 And that a few kilometres from our Finca. 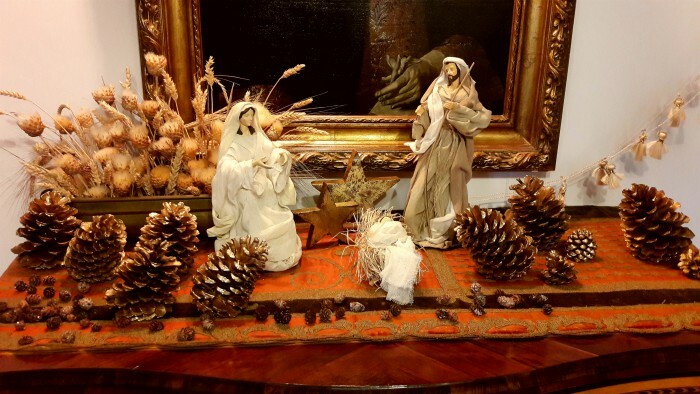 One of the advantages of visiting Finca El Cercado is to be able to enjoy the cultural offer of the province of Palencia while you are with us. 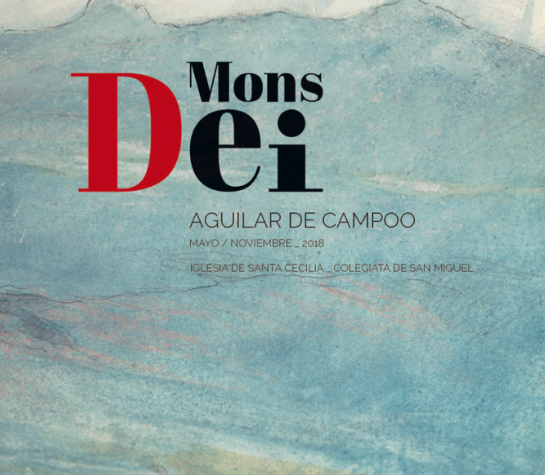 From May the10th, there is an appointment that you can’t miss, since that day will be inaugurated the new exhibition of Las Edades del Hombre in Aguilar de Campoo under the name “Mons Dei”. Ash Wednesday was last week and with it, Easter is coming in an inexorable way. 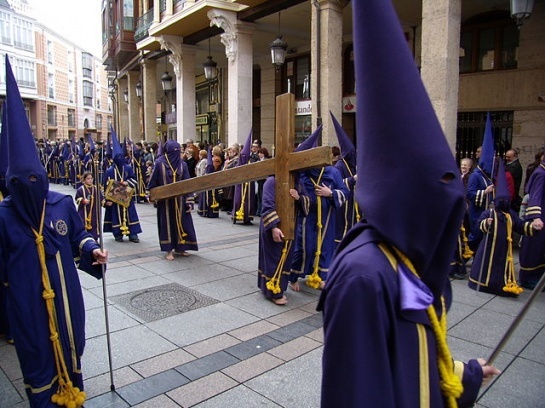 Spending Easter in Palencia is always a good plan since our house and our province have plans for all tastes. If Palencia is a place of pilgrimage for lovers of Romanesque, the Roman Villa of La Olmeda is a must for those who love Roman art. A unique corner where you can immerse yourself in their habits of life, their art and their legacy. Located in the Palencia municipality of Pedrosa de la Vega, just one hour from our Finca, it is a must to dive into the art and way of life of 2000 years ago. 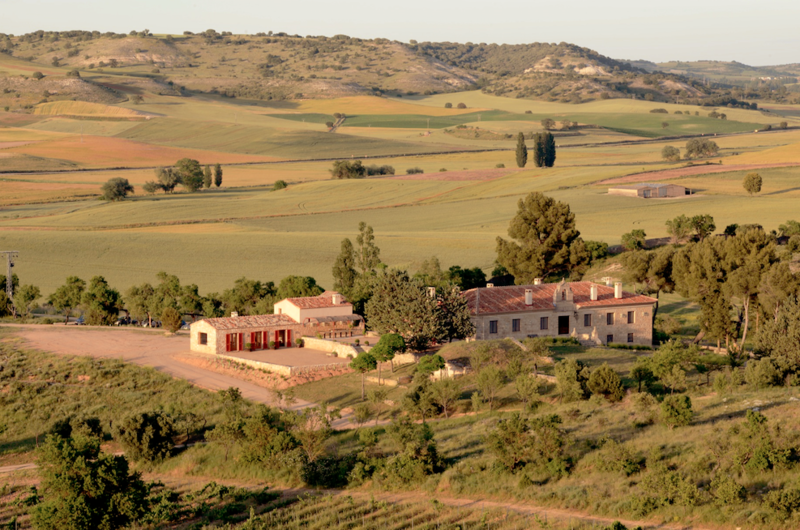 In Finca el Cercado we want our guests to take advantage of their stay to live new experiences, and one of the most demanded activities is the wine tasting without leaving our house. 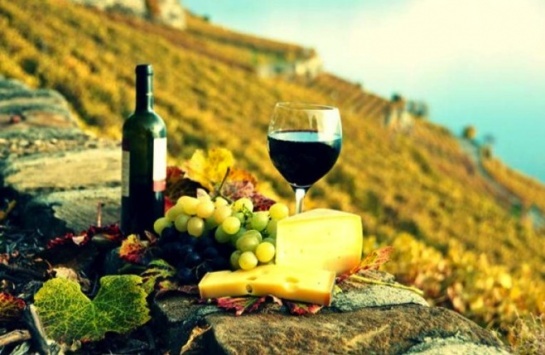 The town where our house is located, Baltanás, has a neighborhood of historic wineries that are interesting to visit, and autumn is a good time to enjoy wine in the warmth of our fireplace. 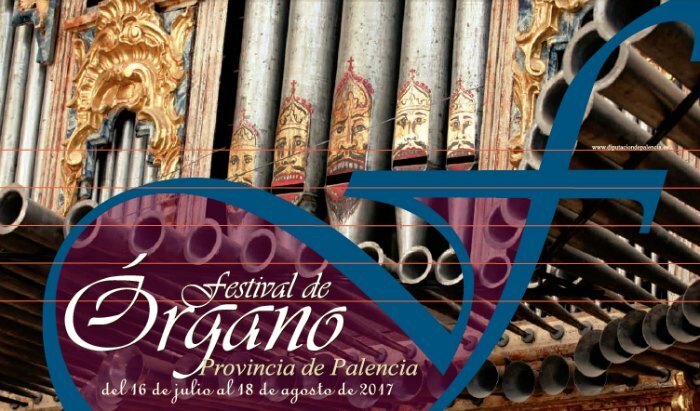 One more year we love to inform of the celebration of the Festival of Organ of Palencia, held between July 16th and August 18th. These organs represent one of the main attractions of the artistic heritage of the region: most of them are Baroque from the S-XVIII, and have unique characteristics that make up the “Iberian organ” , very different from those we see in the rest of Europe. 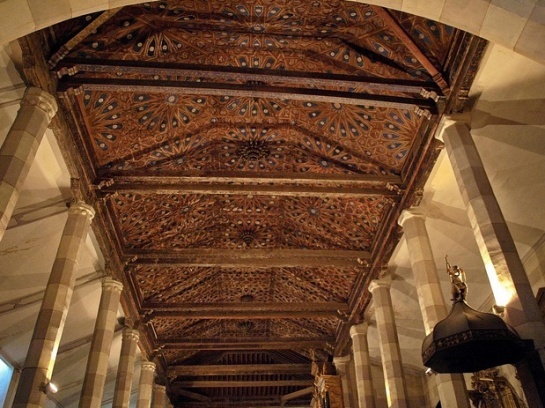 Palencia conserves some extraordinary examples, and it also is the occasion to know these wonderful churches, distributed by all the province. Palencia is land of small architectural jewels that sometimes appear in the middle of nowhere, highlighting in the landscape of Tierra de Campos, or maybe among the streets of the towns in the Route of Santiago. Today we invite you to visit four of the most amazing temples in the southern half of the province. They are also located in villages where you also can enjoy nature and gastronomy, or discover other important monuments.